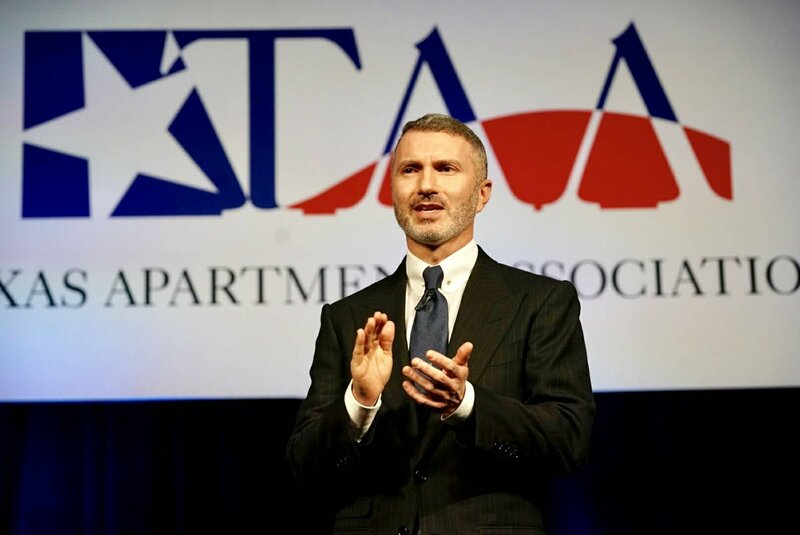 We can’t wait to welcome you to San Antonio for the Texas Apartment Association’s Education Conference & Lone Star Expo, Be What’s Next. Join us on April 25 to challenge colleagues or just come out and cheer on your buddies at this virtual golf tournament supporting the TAA PAC at Topgolf San Antonio, 5539 North Loop 1604 W. Register for a social package (food and drinks only) for $100 or as a player for $175. Reserve a bay for 6 players for a $1,000 contribution to the TAA PAC. (TAA PAC donations must be from TAA members or employees of member companies and can not be made with corporate checks). See the registration form for more information.